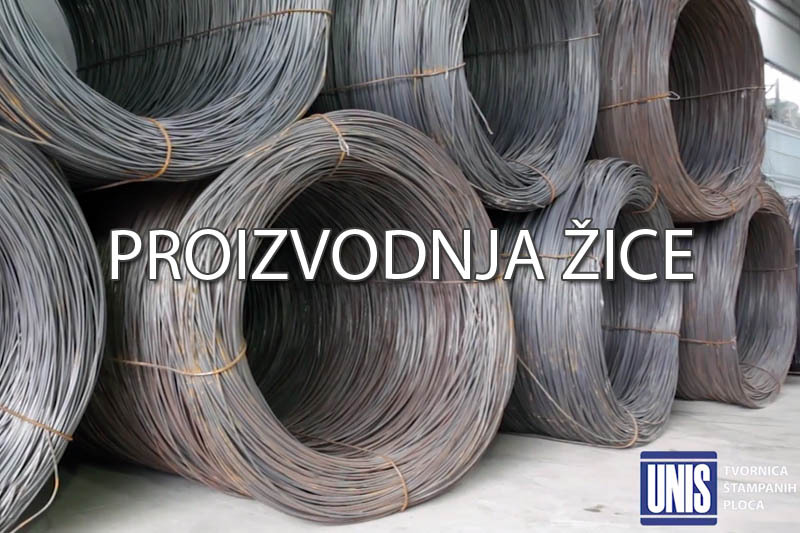 UNIS Ltd. provides the highest level of quality of services and products for a wide range of customers in BiH and abroad. 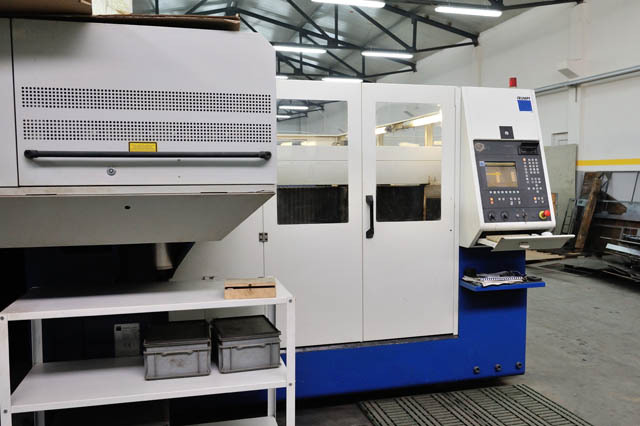 We implemented standard ISO 9001:2008, also we own certificate for the welder, CNC operator, CNC developer, and we are constantly working on the improvement of our staff according to European standards. 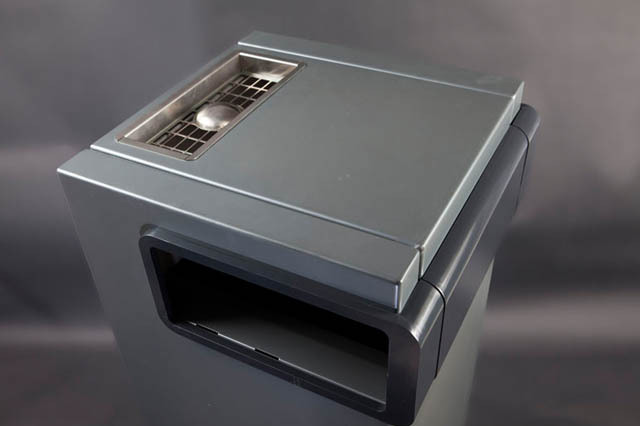 In our production we use CNC machinery, machine for laser cutting, bending and punching the metal. 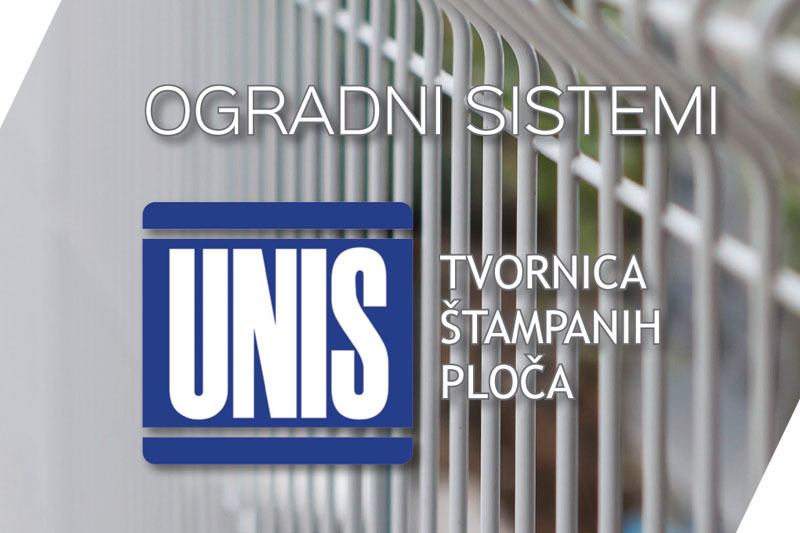 Unis Ltd formerly a leading publisher of printed boards in this region in 2001, after the privatization process, goes to 100% private ownership.